CBN releases additional $250m for airlines, oil marketers, others – Royal Times of Nigeria. The Central Bank of Nigeria on Wednesday released additional $250m on seven to 30-day forwards for agriculture, airlines, petroleum products and raw materials. 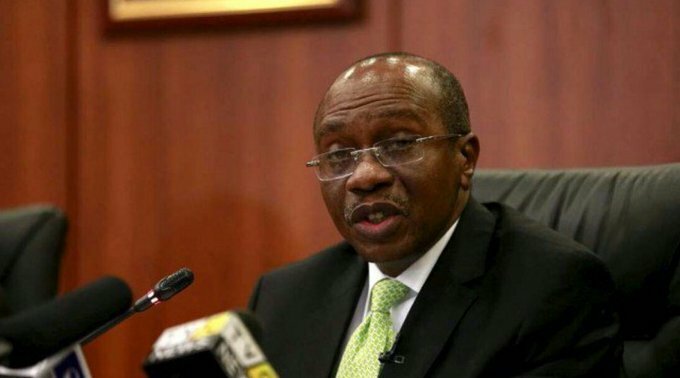 The apex bank’s Acting Director, Corporate Communications Department, CBN, Mr. Isaac Okorafor, who confirmed this in a statement in Abuja said the CBN had also commenced heavy injection of forex into the spot market. The apex bank also called for bids for wholesale spot for $100m for Basic/Personal Travel Allowances, medicals and tuition fees. Earlier this week, the CBN disbursed $20,000 each to the Bureau De Change operators in two tranches of $10,000 each.